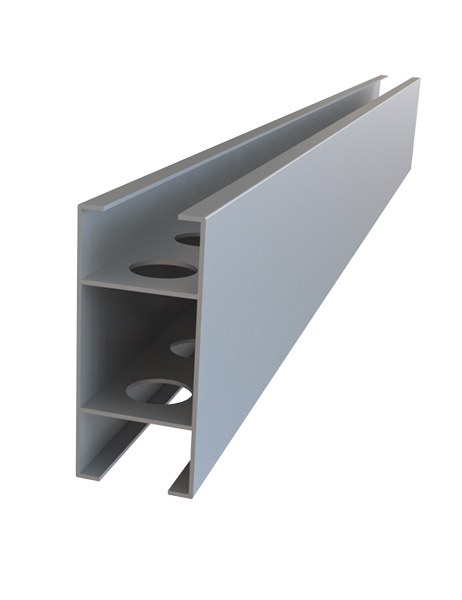 The Ceiling Profile is suitable for spanning certain ceiling section to support lighting as well as stability in some cases. Easy connections with MatrixSystems frames. Available in custom lengths.